Rock revivalists reissued and expanded! 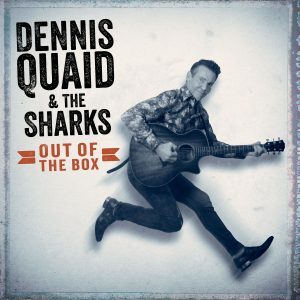 Many point to the music of the late 1970s as a return to roots. And, in many ways it was. Crushing the myth that the songs of Eddie Cochran and Buddy Holly were of a bygone time, bands like The Kingbees showed—and proved—it was not of a time, but timeless. Jamie James formed The Kingbees, after a stint with a re-formed Steppenwolf. He knew there was still a place for good rock ’n’ roll, as evidenced by bands like Stray Cats and The Blasters. The Kingbees were signed to RSO Records in 1979 and released their debut the following year. Straight ahead, reverential and just plain fun—the album’s single “My Mistake” became a hit in Detroit, and The Kingbees were soon spinning on turntables worldwide. It was a clean breath of fresh air in the cloudy air of polluted pop. 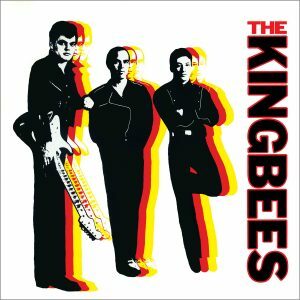 Omnivore Recordings, in conjunction with James, is ready to reissue The Kingbees’ classic, self-titled debut, expanded with unissued bonus tracks for its 35th anniversary. The original 10 tracks are joined by 5 tracks from the demo that got them signed and 3 live tracks from the tour for that classic release. 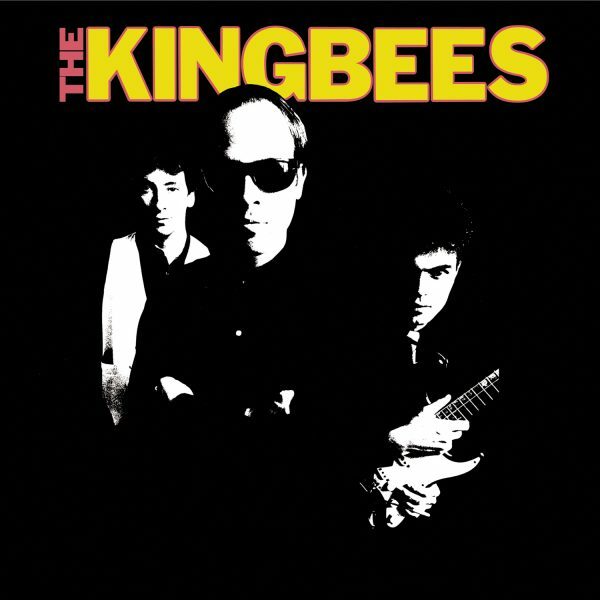 Packaged with unseen photos, memorabilia and notes from James himself, The Kingbees is set to reignite their fanbase, and lovers of rock in general. James last appeared on the Omnivore soundtrack to the critically acclaimed soundtrack to Harry Dean Stanton: Partly Fiction, but this is where the stinger stung the first time.